Next Saturday 17 February, the Barça Legends will be action again, this time against former Juventus players in the Indian city of Mumbai. Kicking off in the Mumbai Football Arena, Andheri at 7.00pm local time (2.30pm CET), this is the fourth game since Albert Ferrer took charge of the team. After their 1-0 win against the Mambas Legends in Mozambique, the 2-2 draw with Manchester United and a 3-2 defeat to Hristo Stoichkov & Friends in September, Ferrer and his team are continuing with their sterling efforts to promote the Barça name and its famous values around the world. The game against former stars of the Old Lady of Turin will be screened on Barça TV, Barça Video and the club’sYouTube channel. The list of players that will be travelling to India will be announced shortly. The Barça Legends are the result of an FC Barcelona programme to honour the great players that have worn the club’s famous jersey over the years. The project seeks to help globalise the Barça name and its values through its former stars and further their playing careers after they have retired from professional duty. The initiative involves the organisation of different games and parallel events in different places around the world. 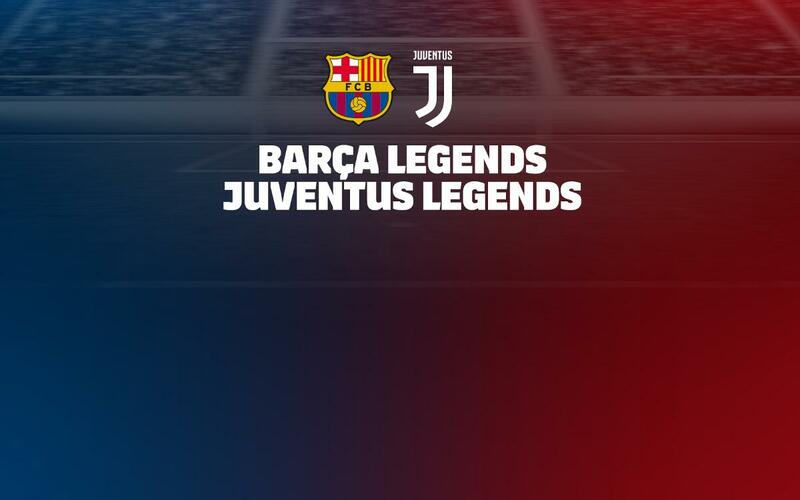 New Barça Legends matches are due to be announced shortly.